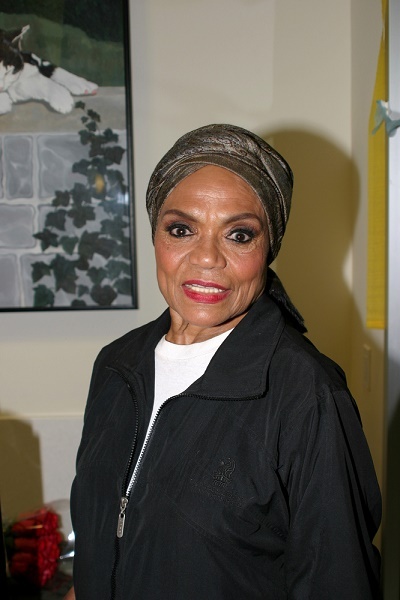 Place of Birth: North, South Carolina, U.S.
Eartha Kitt was a legendary American singer, actress, caberet star, dancer, comedian, and activist. She is known for playing Catwoman on the 1960s series Batman. Eartha’s mother, Mamie/Annie Mae Kitt, was African-American. Mamie was also said to have Cherokee Native American ancestry, although it is not clear if that is accurate. Eartha’s biological father was said to be white (possibly of German and/or Dutch descent). Eartha stated that she was often made fun of because of her light skin while growing up in the South. Eartha had a daughter with her former husband, businessperson John William McDonald. Eartha’s maternal grandparents were William Keitt (the son of Delia Keitt) and Fanny Riley. Delia was the daughter of Hilliard Keitt and Catherine. She looks like a dark, heavily tanned woman you’d see in North Africa. It is often said that her father had German ancestry, or sometimes Dutch. Though, it is unclear how reliable it is.